The Dutch yard Conyplex, builder of sailboats Contest, chose Nautigamma as importer for Italy. 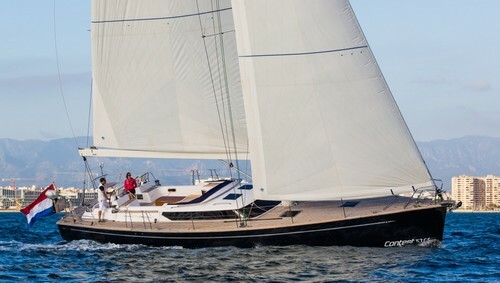 The contest is the cruiser characterized by very high build quality, performance and comfort-oriented offshore sailing. The range runs from 42 to 72 feet.